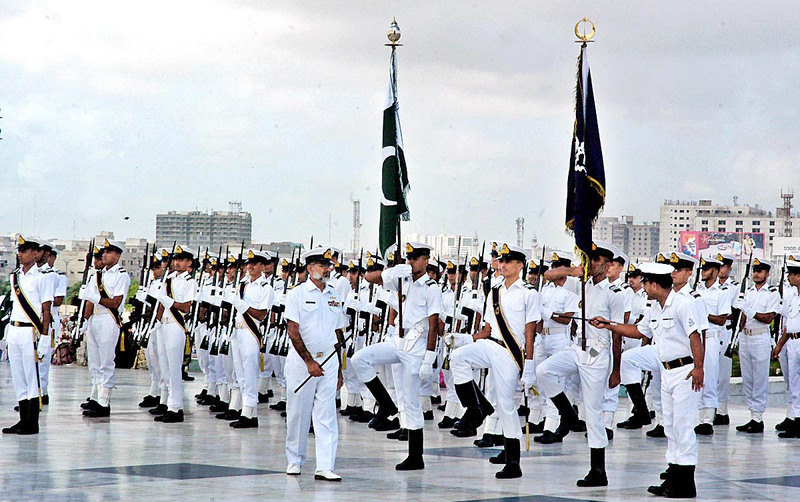 Pakistan Navy is the naval warfare and defence branch of the three-tiered Pakistan Military. The president of the country serves as the Navy’s supreme commander while the chief of naval staff (CONS) oversees the operations and training of the force. 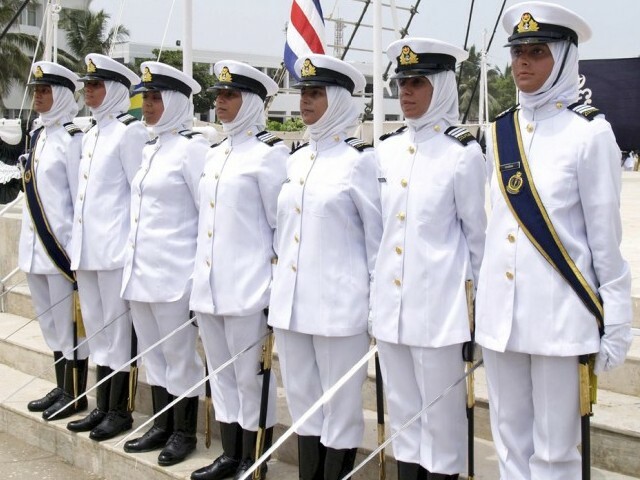 The Navy is presently headed by CONS Admiral Zafar Mahmood Abbasi. The Navy is supported by two paramilitary supporting arms i.e. the Coastguards and the Maritime Security Agency. The Navy has ascended to paramount importance following the construction of the Gwadar Port and the China-Pakistan Economic Corridor (CPEC). The Navy is also the custodian of Pakistan’s second strike capability.